Ayvaz continues its investments abroad. The company wants to provide a faster return to inquires coming from the Asian market with its new warehouse which is in Kazakhstan. Ayvaz export manager Ms. Yeşim Saraç explained that Kazakhstan is at a strategic point in the commercial area and we invest in this region in order to achieve our objectives in Asian market. 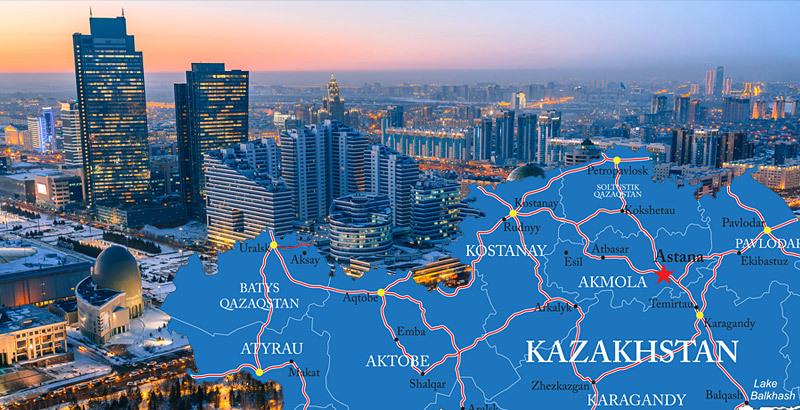 As Ayvaz, we have expanded the scope of the company’s operations in Kazakhstan with our new team and warehouse. From now on, we will be able to respond quicker to requests from our customers. In this warehouse we will stock specifically valves, steam traps and expansion joints.